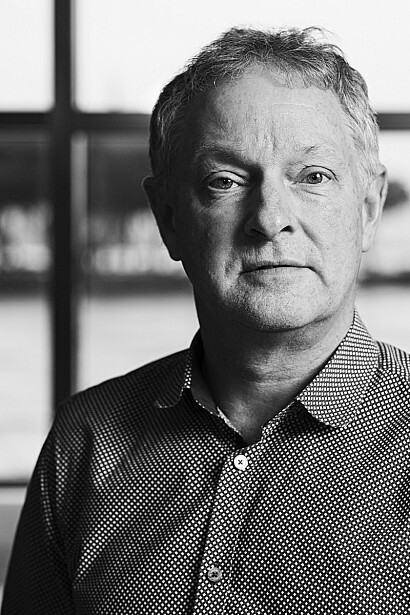 Allan is responsible for design, documentation and project delivery at architecture+ and has overseen the design and construction of a number of award winning residential projects in New Zealand. Allan Wright (Born, UK 1957) studied architecture in Portsmouth and then at the Auckland University School of Architecture, New Zealand graduating in 1982. Allan worked with the Ministry of Works and Development 1978 - 1981 and again after graduation from AUSOA , 1983-1985. He moved to Structon Group between and worked as a project architect between 1985 and 1992 on a variety of commissions including the Wellington Regional Blood Transfusion service building in Newtown and The British High Commission in Hill Street. Between 1992 and 1994 he worked as a consulting architect and in 1994, formed architecture+ with Anne Salmond, Stephen Poulopoulos and Stuart Gardyne. Allan has a particular interest and experience in multi-unit townhouse and residential apartment schemes, having completed a combined total in excess of 500 residential units in a dozen complexes within the greater Wellington area and has also recently been involved with WCC’s project to upgrade their social housing stock. In his spare time, he is active in the Wellington music scene as a trumpet/cornet player and vocalist. architecture+ is involved in public architecture, commercial interior design and residential projects and has been the recipient of numerous local, regional and national awards. A key element to architecture+’s success is their understanding of developer client dynamics in both the commercial and residential sector, and a proven ability to deliver quality design solutions that are commercially viable.